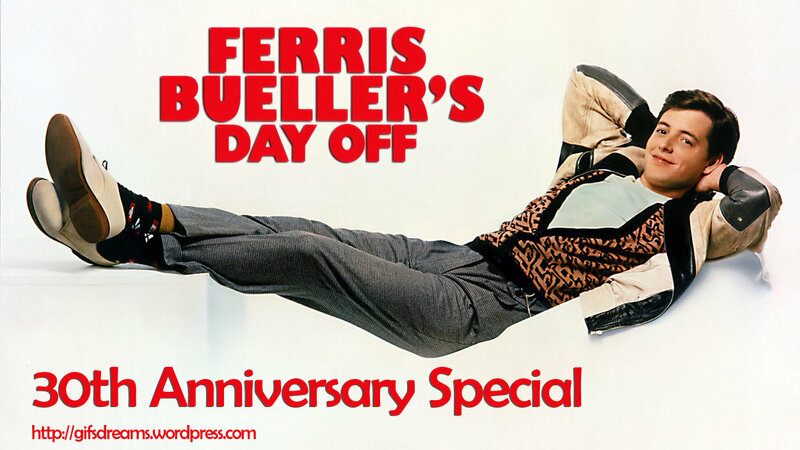 Released by Paramount Pictures on June 11, 1986, Ferris Bueller’s Day Off became one of the top-grossing films of the year and was enthusiastically received by critics and audiences alike. In 2014, the film was selected for preservation in the National Film Registry as per being deemed “culturally, historically, or aesthetically significant.” In 2016, Paramount Pictures, Turner Classic Movies, and Fathom Events will re-release the film, along with Pretty in Pink, to celebrate the film’s 30th anniversary. Starring Matthew Broderick, Mia Sara, Alan Ruck, Jeffrey Jones, Jennifer Grey, Charlie Sheen.